" Radiant Malbec at a bargain Price..."
Vina San Pedro winery is located in Curicó Valley, where they own one of the largest continuous area of vineyards in South America, with 3000 acres. Today they are the second largest Chilean wine exporter and the country's third biggest winery producing wines from all over Chile including Leyda, Colchagua, Maipo, San Antonio, Casablanca, Elqui and Limarí. 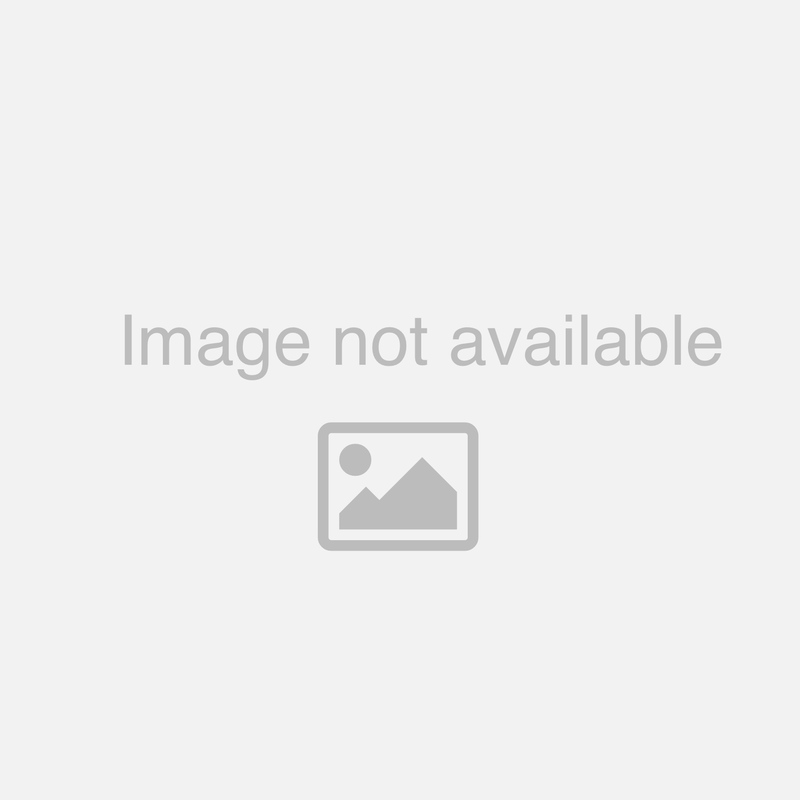 This wine is one of their super value offerings. 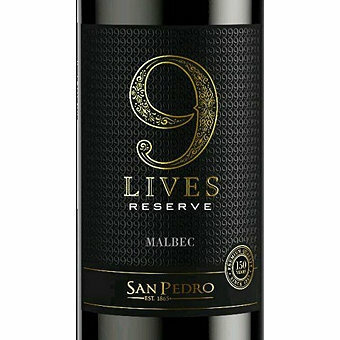 The name 9 Lives is an ode to an intriguing black cat that shadows Viña San Pedro’s vineyards. As a tribute to this mystical creature, 9 Lives Reserve is crafted using the best grapes from Chile and Argentina's prime growing regions. Wine & Spirits Magazine said "A refreshing, radiant malbec at a bargain price, this is clean and clear in its red fruit flavor, light and soft enough to pair with grilled fish."